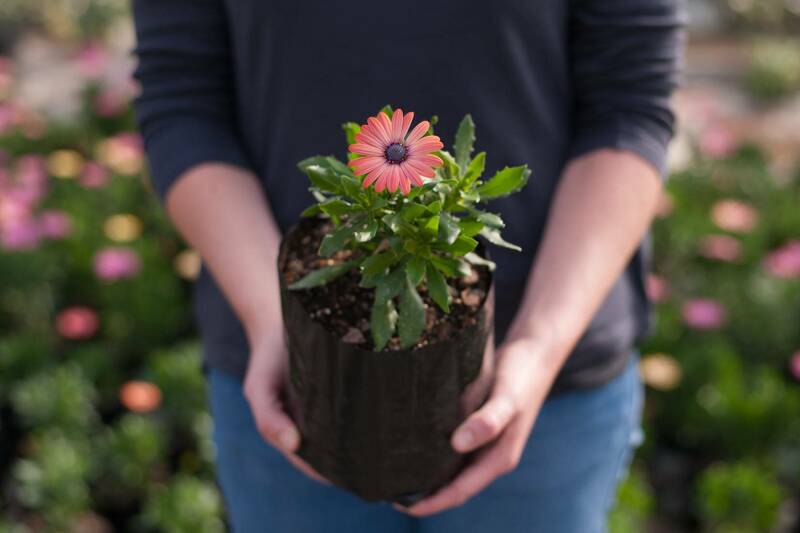 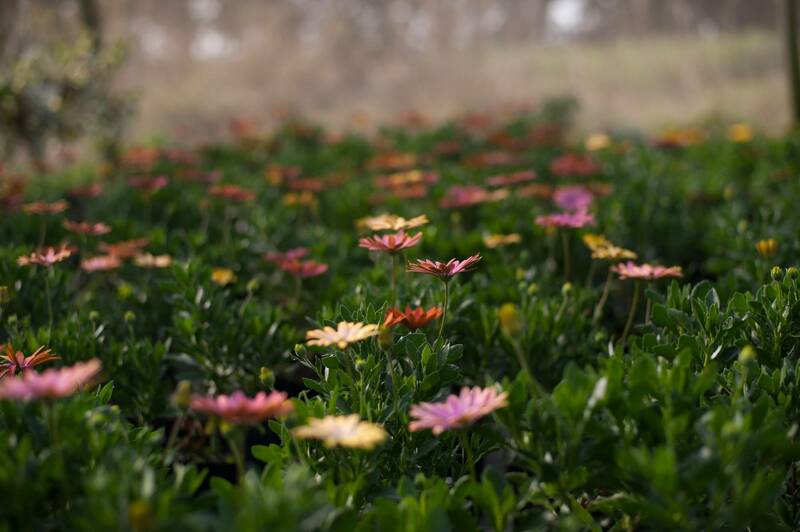 We specialise in a huge variety of ornamental flowers, vegetable and herb seedlings. 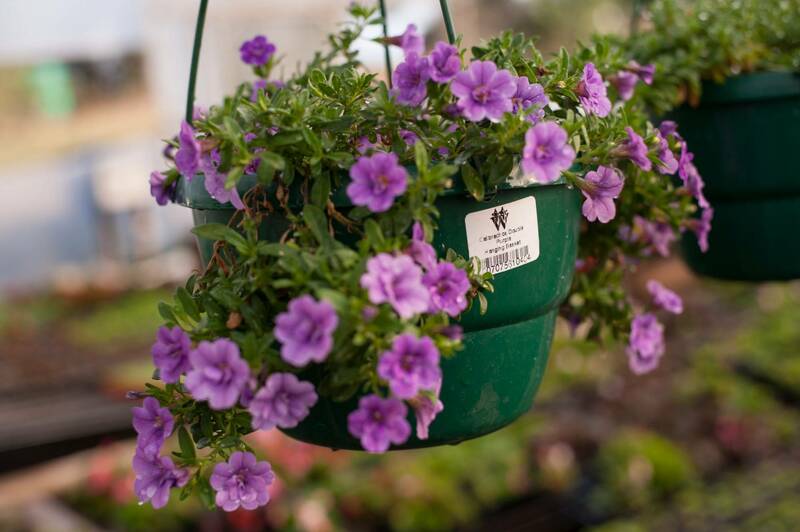 Annual and Perennial Summer and Winter seedlings are supplied in trays, pots, bags or hanging baskets. 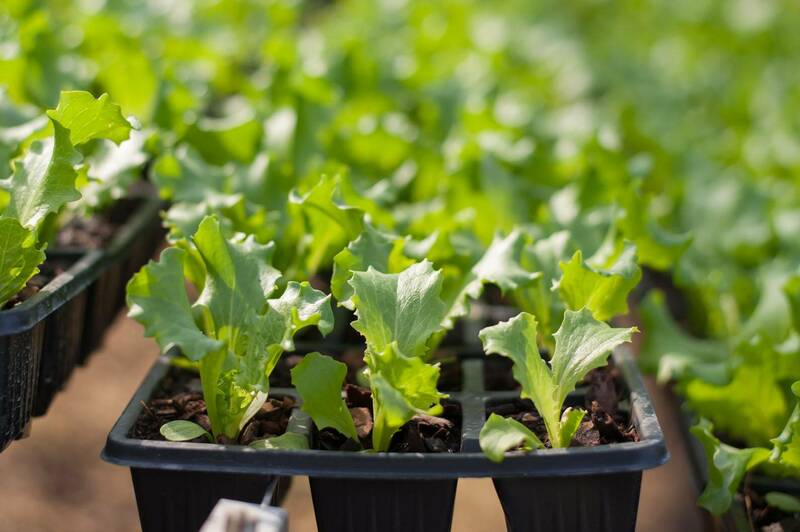 We supply our products to all major retail-nursery outlets across Southern KZN.